miniOrange provides a ready to use solution for AWS Workspace Platform. This solution ensures that you are ready to roll out secure access to AWS Workspace to your employees within minutes. AWS Client VPN provide a secure access to your AWS resources from your on premise by managing client-based VPN service. You can access your resources from any location using an OpenVPN-based VPN client. 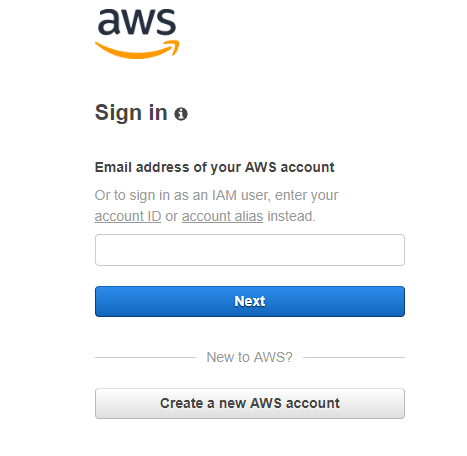 You can enable two-factor authentication (2FA) for your AWS managed active directory directory to increase security level. When you enable 2FA, your users enter their username and password (first factor) as usual, and they have to enter an authentication code (the second factor) which will share on your virtual or hardware 2FA solution. To enable 2FA you can enable RADIUS authentication in AWS Workspace and configure policies in miniOrange to enable or disable 2FA for users. Guidelines to configure RADIUS authentication in AWS connector Client with miniOrange. In Step 1 Select “AWS VPN” in Application section. In Step 2 Select “DEFAULT” in Group Name and enter Policy name as “AWS VPN” add policy then Select First factor as “PASSWORD”. Log in to the AWS Console..
Click on WorkSpaces >> Directories. Select option directory and click on Actions >> Update Details >> Multi-Factor Authentication. RADIUS server IP address(es) Enter the IP address(es) of each miniOrange Authentication Proxy server (comma-separated). Port Enter 1812 (or whichever port configured on your miniOrange Authentication Proxy). Shared secret code Enter the RADIUS secret shared with your miniOrange Authentication Proxy. Server timeout (in seconds) Increase the timeout to 30 seconds. Max retries Keep default setting. Click on “Update and Exit”. 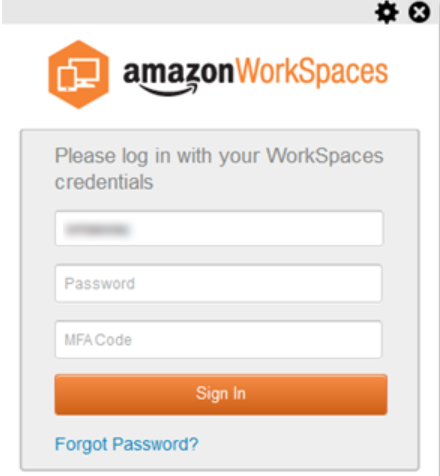 Login to WorkSpaces client and enter Username and password. What is AWS Client VPN ?